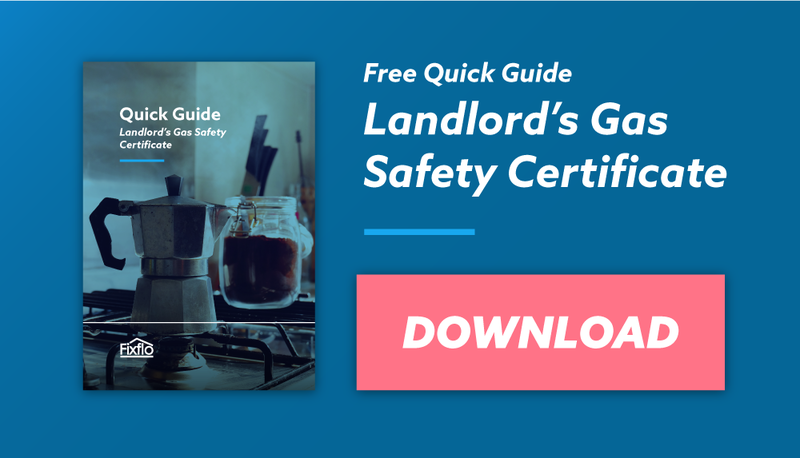 While most landlords are aware that their properties need a Gas Safety Certificate from a registered Gas Safe engineer, not everyone knows exactly what this means. But, although using a registered Gas Safe engineer ensures the right checks are carried out, staying informed about the process is the only way to ensure you stay compliant and fulfil all your obligations when it comes to both your property and your tenant.  Check the tightness of all gas appliances and fittings.  Check each vent and flue for adequate ventilation.  Check the effectiveness of flame failure devices. Once the assessment has been carried out, the engineer has to record the description and location of each appliance, chimney or vent checked as well as the date they were all assessed. The engineer must also record his own name and registration number as well as the property address and the name and address of their landlord. Any signs of defects or safety issues must be recorded. They should then be investigated and remedial action either take or recommended. The record must be signed and dated. What do landlords need to provide to tenants? New tenants must be provided with a copy of the gas safety check record before they move into the property. Existing tenants should be provided with a copy of the annual gas safety check within 28 days of the check being carried out. Failure to do so may have legal ramifications. 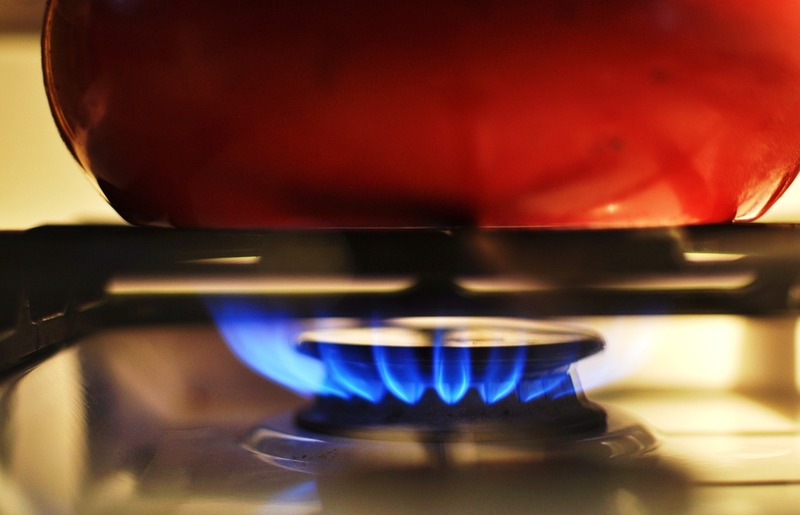 One historic matter of concern for landlords and letting agents has been the ability of landlords to gain access to the property to carry out the gas check within the prescribed annual time frame. With this in mind, in 2018 an amendment was made to the regulations. Annual safety checks now have to be carried out between 10-12 months from the point of the previous check but treated as though the check was carried out on the final day of the 12 month time frame. 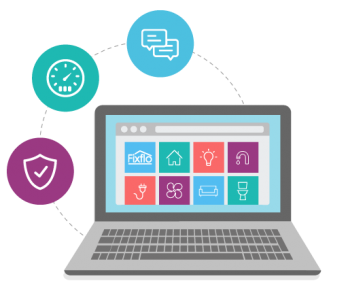 This allows landlords more time to ensure the certificate is signed well before the expiry date despite any issues they may have with access. For more information on the Gas Safety Certificate or other compliance related issues, you can download our FREE ebook here.